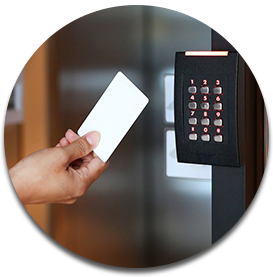 Gain additional control of your company with any type of access control - ranging from keypads, biometric verification, and face recognition. 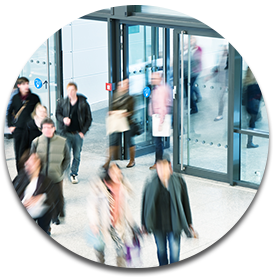 With access control, you can control who has access to certain areas and have the ability to get notifications or reports indicating who accessed what and at what time. 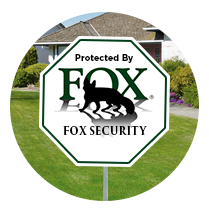 For over 20 years, Fox security has helped secure Hospitals, Universities, and businesses with access control systems. We can offer a custom designed system that is tailored for your place of business that is professionally installed and within budget. Limit access by room and by employee. Easily manage users and access. Generate reports on times, dates and who accessed rooms. Get prompts when employees enter or exit a room. 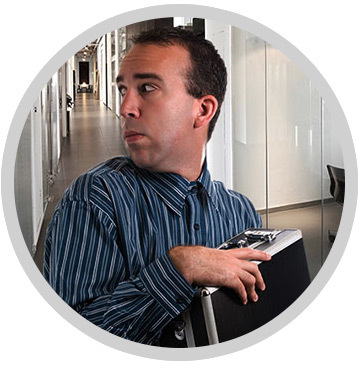 Terminate access when employees leave the company. 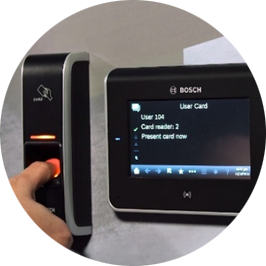 Have the ability to add video to access control systems. 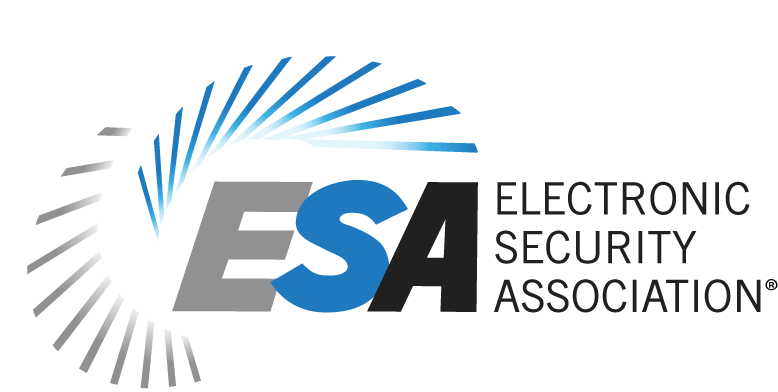 Call now to secure your place of business or to ask questions regarding access control or security! 1-800-393-2629 or fill out our contact form to the right!